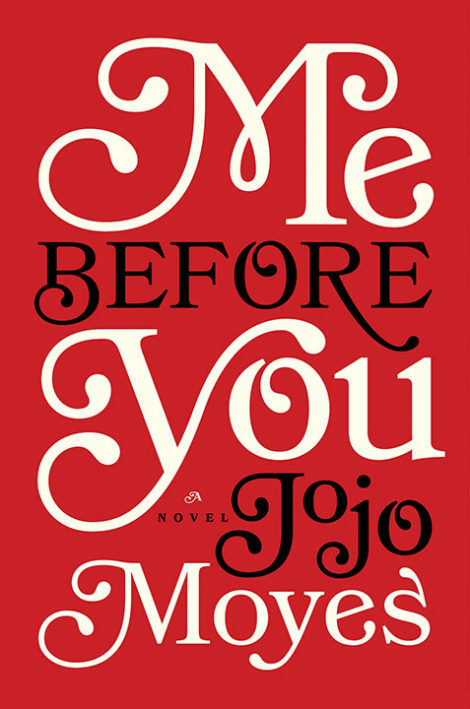 Jojo Moyes is the #1 New York Times bestselling author of Me Before You (now a major motion picture), After You, One Plus One, The Girl You Left Behind, The Last Letter from Your Lover, Silver Bay, and The Ship of Brides. She lives with her husband and three children in Essex, England. If you were Louisa, would you have quit working for the Traynors? If yes, at what point? Were you able to relate to the way Will felt after his accident? What about his outlook on life did you find most difficult to understand or accept? Discuss the meaning of the novel’s title. To whom do the “me” and “you” refer? Louisa often finds Mrs. Traynor cold and judgmental. Is there an appropriate way to behave in Mrs. Traynor’s situation? What is your opinion of Mr. Traynor? Did it change after you read his side of the story? Why is Louisa able to reach Will when so many others could not? Were you as surprised as Lou to learn of Will’s plans? Compare Louisa’s relationship with Treena to Will’s relationship with Georgina. Do siblings know one another any better simply because they are related? Would Patrick have asked Louisa to move in with him if he hadn’t felt threatened by Will? If Louisa had never accepted her job with the Traynors, where would her relationship with Patrick have gone? Discuss Louisa’s own secret ties to the castle. Would most girls in her situation have blamed themselves? Should Treena have behaved differently in the aftermath? What did you make of the way Lou’s mother, Josie, judges Lou’s decisions regarding Will. Is Josie’s reaction fair? Before his accident, Will was a philanderer and a corporate raider who would probably never have given Louisa a second look. Why is it that people are so often unable to see what’s truly important until they’ve experienced loss?